Dreamforce 2012 has come and gone, and just in time for Oracle’s own Open World event, hosted in the exact same location in downtown San Francisco. 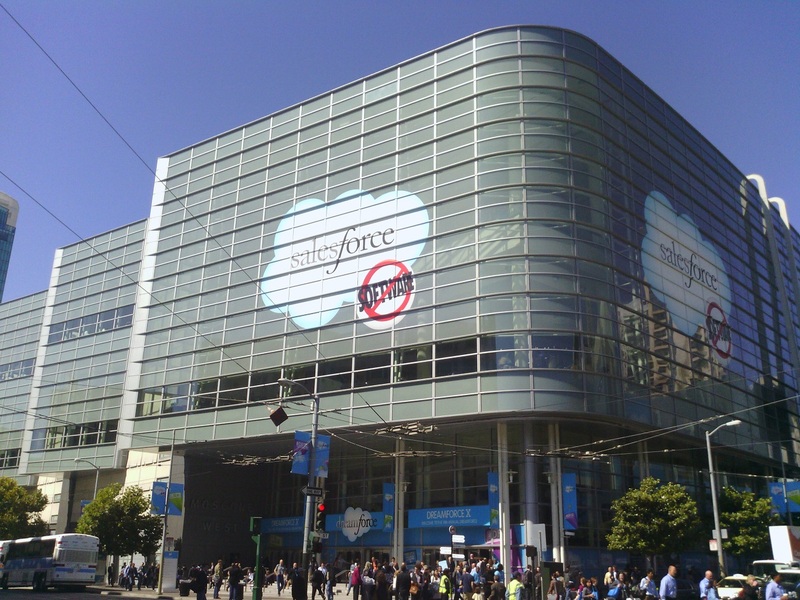 As part of the 80,000-odd attendees of Salesforce.com’s annual event this year, we had the chance to see the latest from Salesforce, but a whole collection of other vendors and developers who were in attendance. 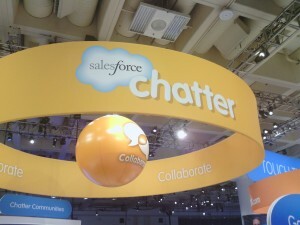 We put together two of our biggest takeaway’s from this year’s event to share with you here. To be fair, we didn’t really need the announcement of Social as the theme for Dreamforce ’12 to know about this one. Social media has entered the workplace in a big way in recent years, and not just in the form of employees logging onto Facebook accounts in their free time. 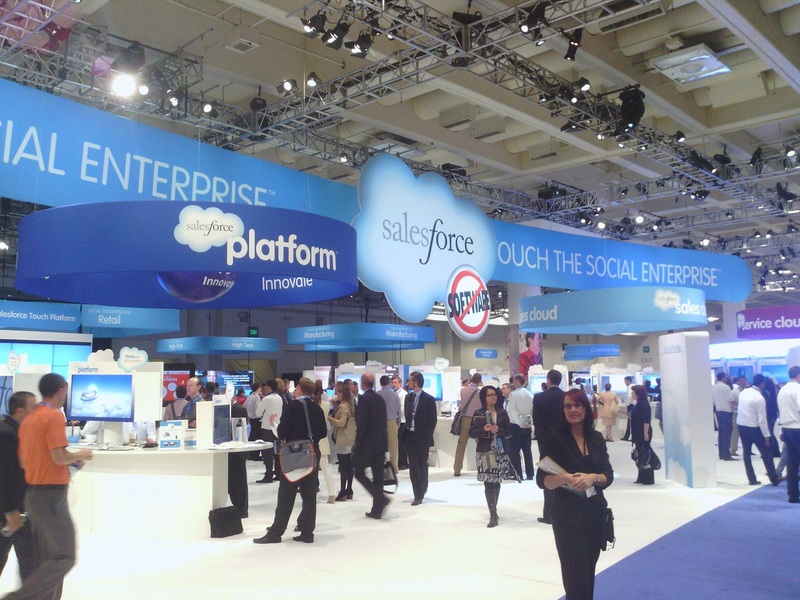 Enterprise social solutions are currently making a huge impression on the business software industry, and many of the biggest players — not just Salesforce — have been paying attention. 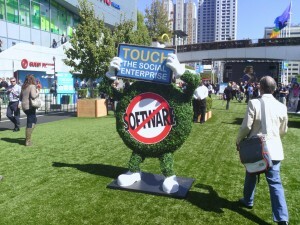 Last May hardware virtualization experts VMWare purchased enterprise social platform Socialcast. 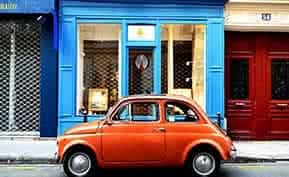 Early this June Oracle acquired Collective Intellect, a social media analytics company, only to be followed up later in the month with the announcement that Microsoft had purchased Yammer, an up-and-coming enterprise social platform, for a dizzying $1.2 billion. So the social theme at Dreamforce ’12 is more of a capstone on the year when enterprise social reached critical mass (or hype) in regards to interest and investment from major contenders. 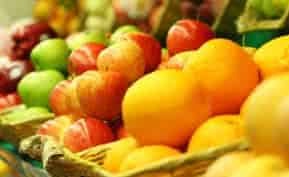 Whether or not they will remain that way depends on if the enterprises who deploy these solutions see the boosts to productivity and efficiency that they’ve been promised. 13 years ago Marc Benioff and Parker Harris founded Salesforce with the objective of bringing sales automation software and customer relationship management on a remote basis — a model later to be dubbed Software-as-a-Service (SaaS). For some the idea of remotely hosted software solutions was a throwback to the early days of business computing, when individually weak workstations would query centralized servers to run the necessary programs. 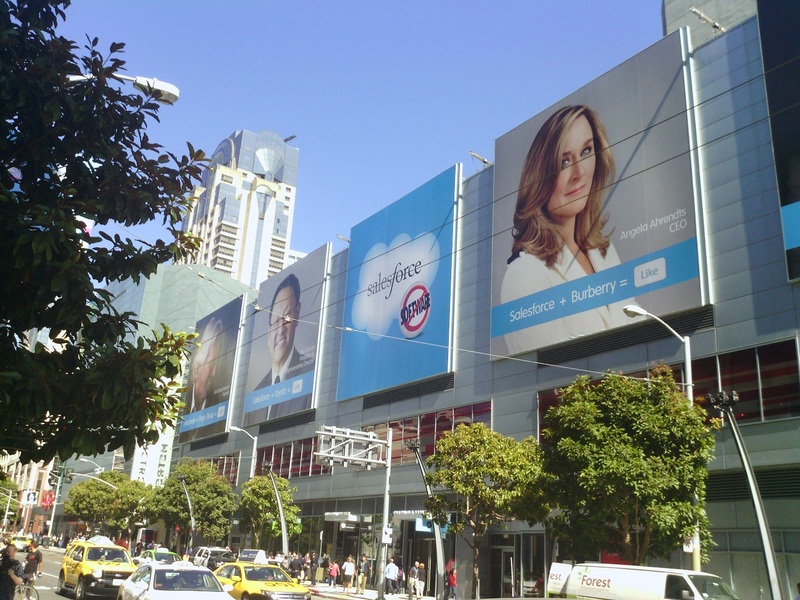 Today SaaS is a multi-billion-dollar industry and Salesforce is one of the leading vendors of CRM software, employing more than 8,000 people and posting revenues of $2.2 billion for 2012. 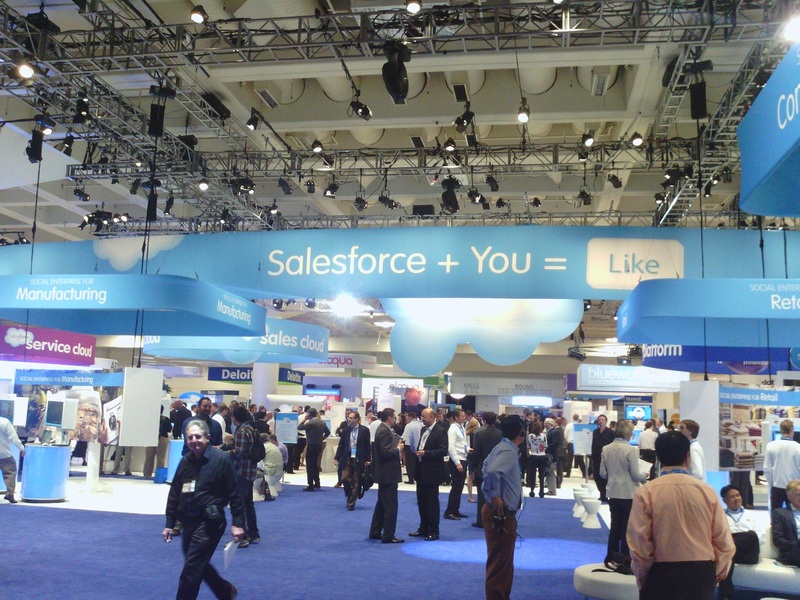 With those kinds of resources Salesforce now has the ability to expand into virtually any field it wants to, and make any acquisitions it sees fit to make those inroads. 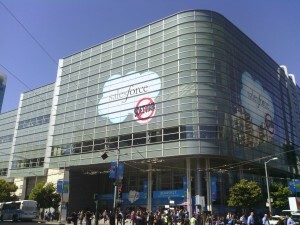 Since its founding the company has made more than 20 acquisitions, including help desk solution Desk.com (formerly Assistly) and platform-as-a-service provider Heroku, in a variety of segments of business software. Want more information on Salesforce and other CRM systems? Our exclusive CRM software report compares the feature sets on 40 of the leading software systems on the market.